You searched for which does not fit your . We've redirected you to 130-2929, which has the proper fitment. Description for Kibblewhite Large (.300″-.350″) Wheel Weight .25oz. 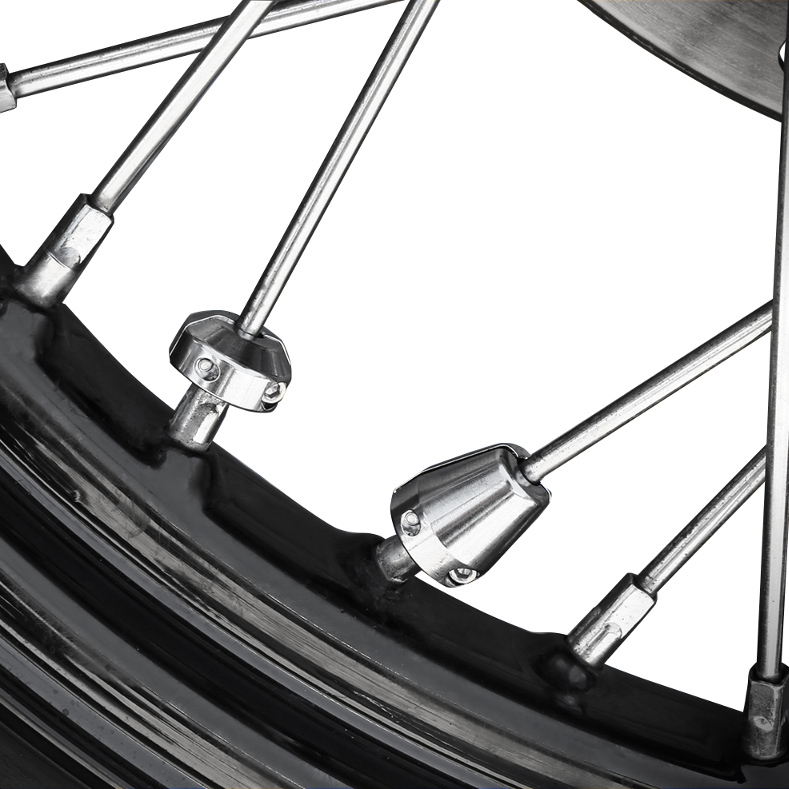 Product Specs for Kibblewhite Large (.300″-.350″) Wheel Weight .25oz. Customer Reviews for Kibblewhite Large (.300″-.350″) Wheel Weight .25oz.